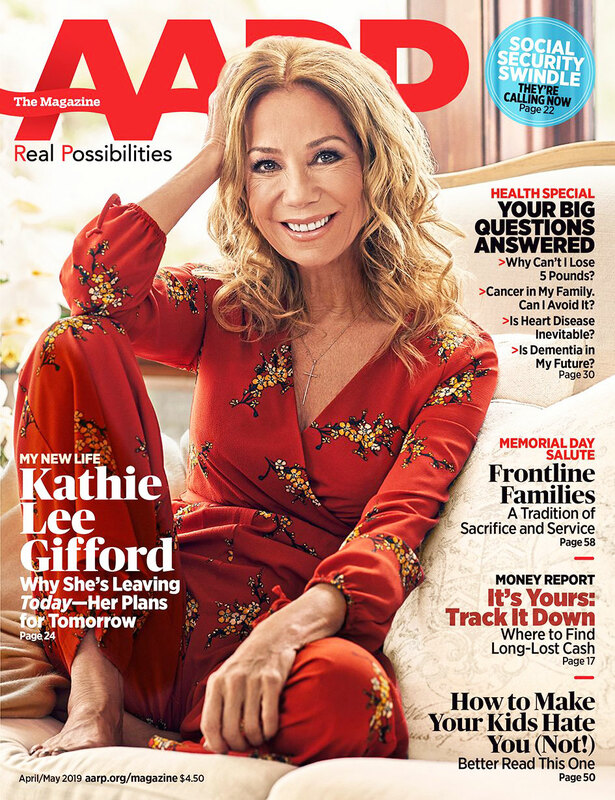 Kathie Lee Gifford: I Felt 'Crippling Loneliness' After My Husband's Death - celebrities life, news, blogs, photos, gossip etc. 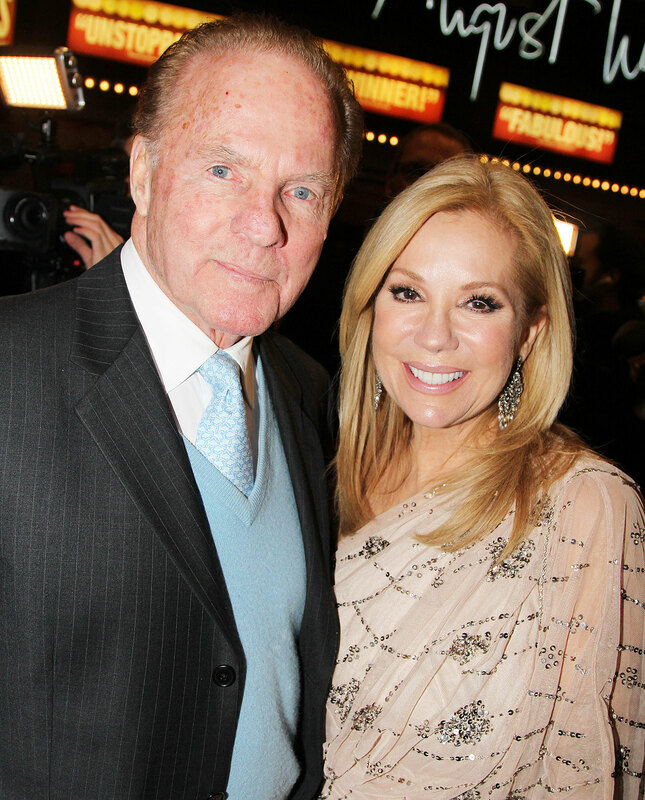 Kathie Lee Gifford is feeling the loss of those who were once her closest companions. The former Today show host, 65, admitted to feeling lonely after the death of her husband, Frank Gifford, her mother, Joan Epstein (née Cuttell), who died in September 2017.